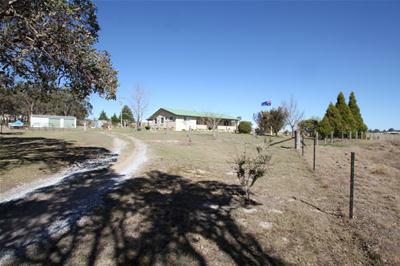 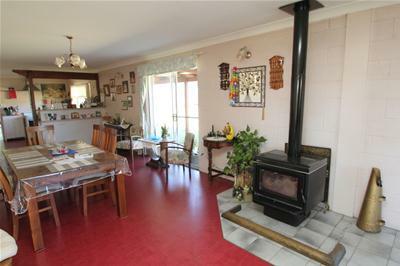 Situated on a 26.8 acre (10.87ha) block is this well presented country home in a rural setting just 9km north of town. 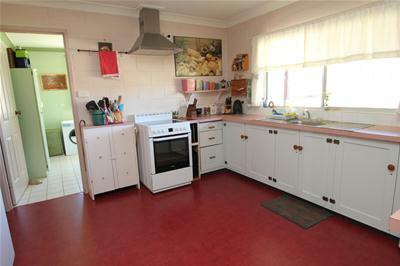 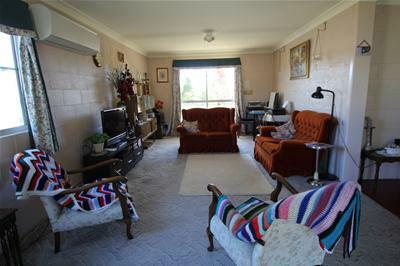 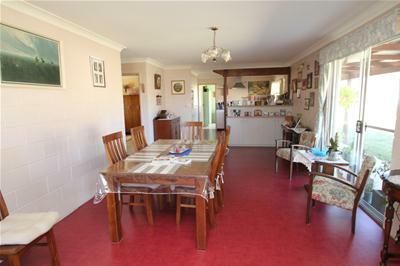 This solid home comprises 3 bedrooms, open plan kitchen, dining and living rooms. 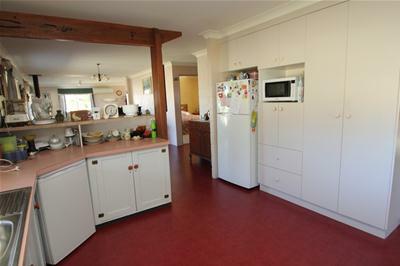 The kitchen includes electric oven and rangehood, loads of storage and bench space, lounge area includes a combustion heater and reverse cycle air conditioner with verandah access at the rear. 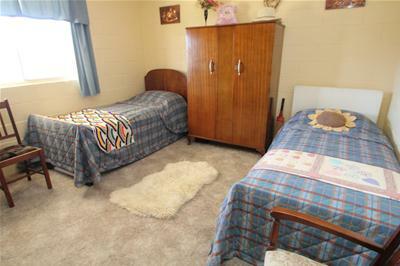 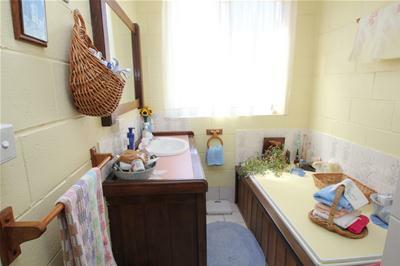 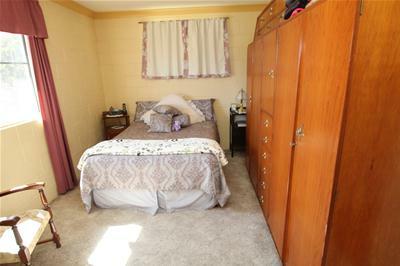 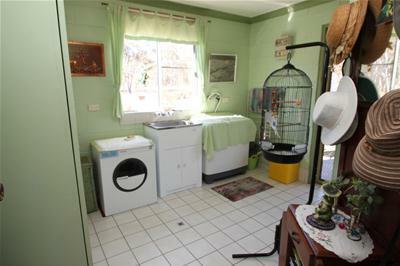 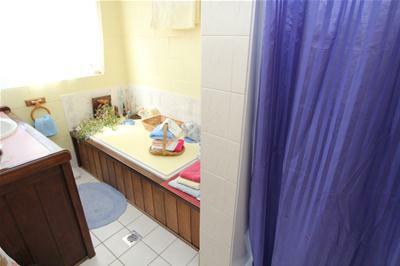 Bathroom includes bath and shower and toilet separate with the large laundry providing more storage. 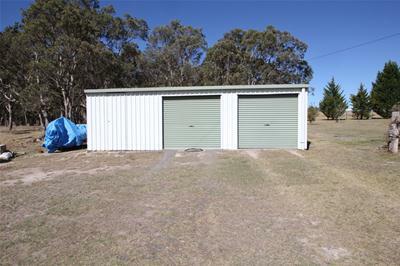 An added bonus is the detached utility/craft room with power and the 9m x 7m colorbond shed with 2 bays for your vehicle requirements and workshop space. 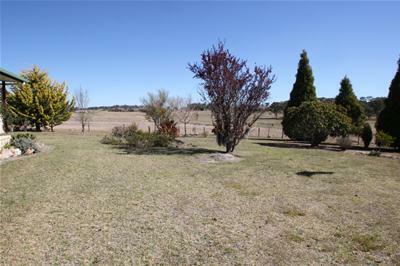 The block is fenced into 4 paddocks and has 3 dams and a bore which pumps up to a 1000 gallon reticulating poly tank for watering the garden. 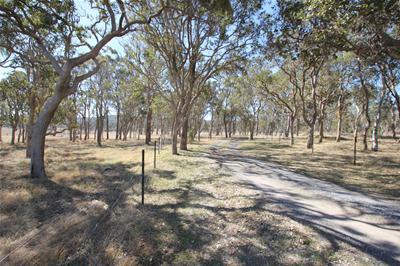 Plenty of room to run a few head of cattle and a couple of horses. 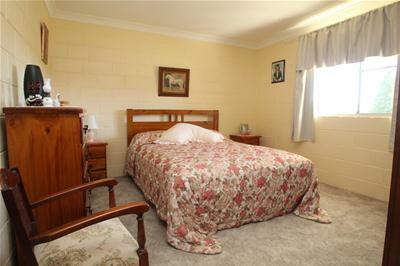 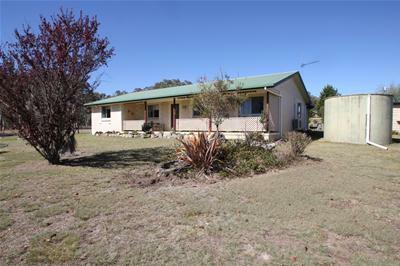 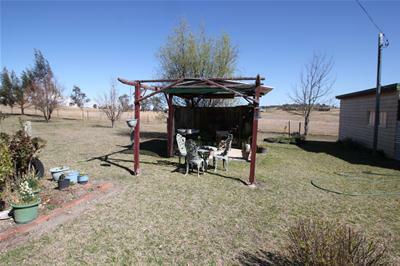 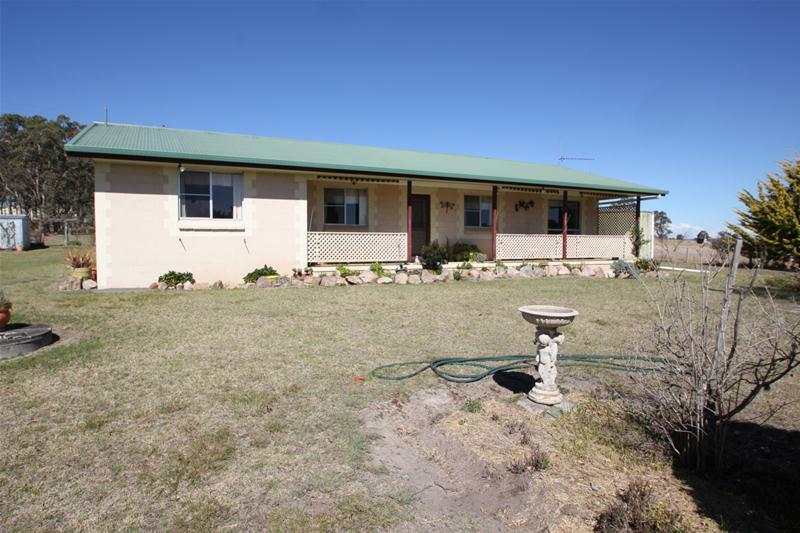 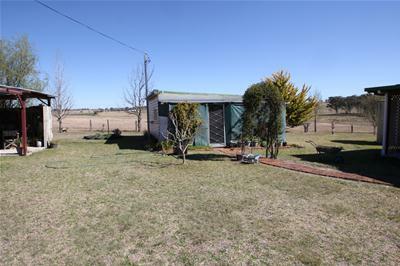 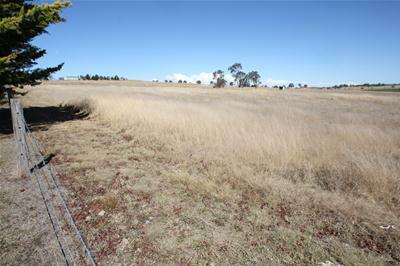 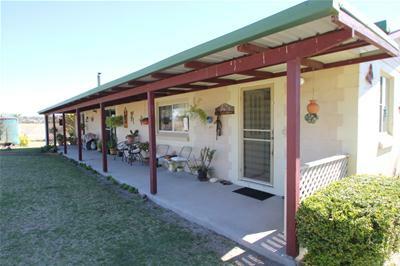 Enjoy the rural lifestyle – call today to arrange a viewing - you won’t be disappointed!